sterling silver jewellery york fashion jewellery Sterling Silver Jewellery: Exquisite Crystal Disc Pendant with Rose Gold Floral Design Sterling silver jewellery range of Fashion and Danon jewellery. Another stunning design by Virtue- this piece incorporates a sparkly crystal circle outline and a middle which is filled with a rose gold floral design. 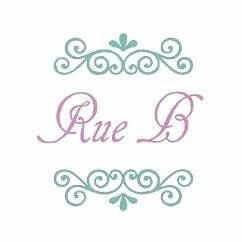 Presented in a Rue B giftbox. Free delivery on all UK standard orders!